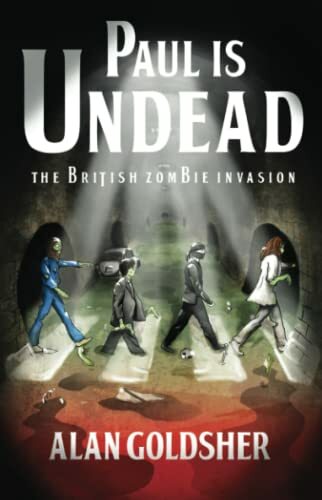 Paul Is Undead: The British Zombie Invasion by Alan Goldsher will be released by a division of Simon & Schuster on June 22. "Goldsher turns in a classic rags-to-riches tale of aspiration and success that would do Horatio Alger proud, punctuated by no end of gore. Slight but fun. A little misguided, though, since everyone knows the Rolling Stones are the walking undead." And for the record, yes, I did order a couple of copies for work. And yes, I'm aware that makes me part of the problem. Somebody, somewhere is going to want to read this. Or else they'll stumble across it on the shelves and be so flabbergasted they won't be able to help themselves. Either way, we'll get the circulation stat - and we librarians love our stats. Dorks that we are. crap is in the eye of the beholder. It's the quotable quote that keeps on giving. Or something like that. I have no interest in the literary mash-ups. Pride and Prejudice and Zombies--heh, the title says it all, why bother reading the book. But this, OMGWTFBBQ!! I would actually read this! I am , by age, a true Baby Boomer. Beatles Rule, Stones drool. That is just.....weird!!! And I love the line about the Stones being the walking undead - Keith Richards anyone??? I read an advance copy of this. It's awesome. Totally not like any other mashup. Bafriva: That was pretty much my first reaction - OMGWTFBBQ?! But now the more I ponder this book's existence, the more I think it could be quite amusing....especially for Beatle fans. Kristie: I know! It's just....odd! Heh, and Keith Richards....exactly! I had not heard about this one yet. Abraham Lincoln Vampire Hunter was fantastic, PP&Z was good. I will have to look at this as soon as it comes in. Sharon: I bet this one makes it into quite a few libraries. 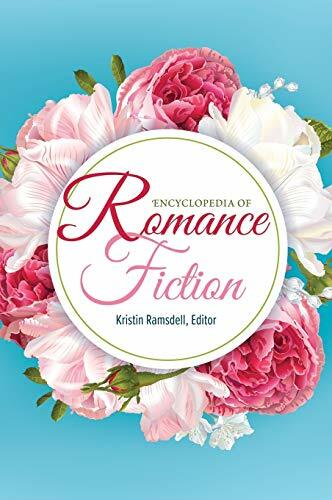 Pretty positive reviews, with the Kirkus review being the "worst." And heck, even the only vitriol they could muster up was "slight but amusing." Heck, that's positively glowing by their standards!